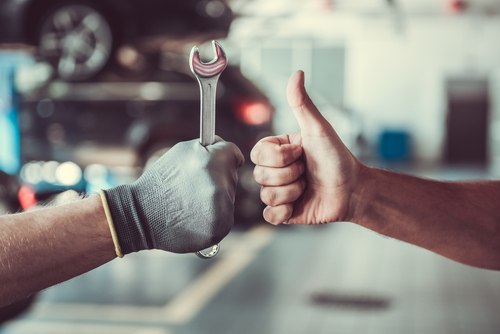 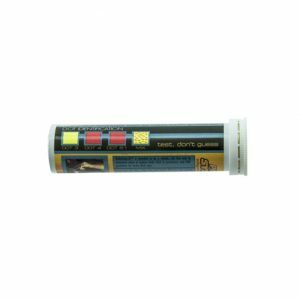 This specialty kit features BrakeStrip which is a 60-second test that identifies serious brake system problems before they occur thereby ensuring your safety. 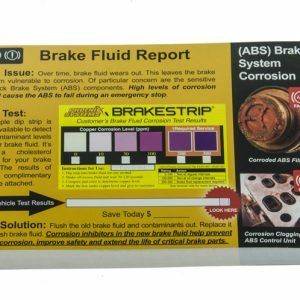 These strips sell brake flushes for me all day long. 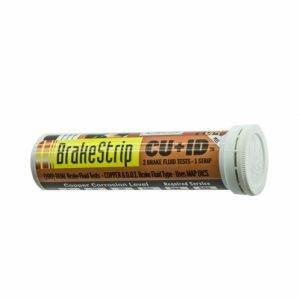 Works perfectly in spotting harmful brake fluid. 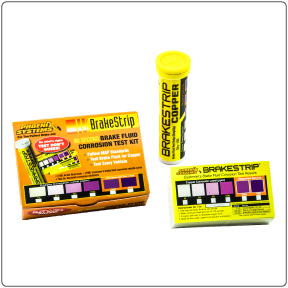 Everything you need to test your brake fluid and know within 60 seconds if its time for a change.